Haze Gray and Underway! Welcome Aboard! 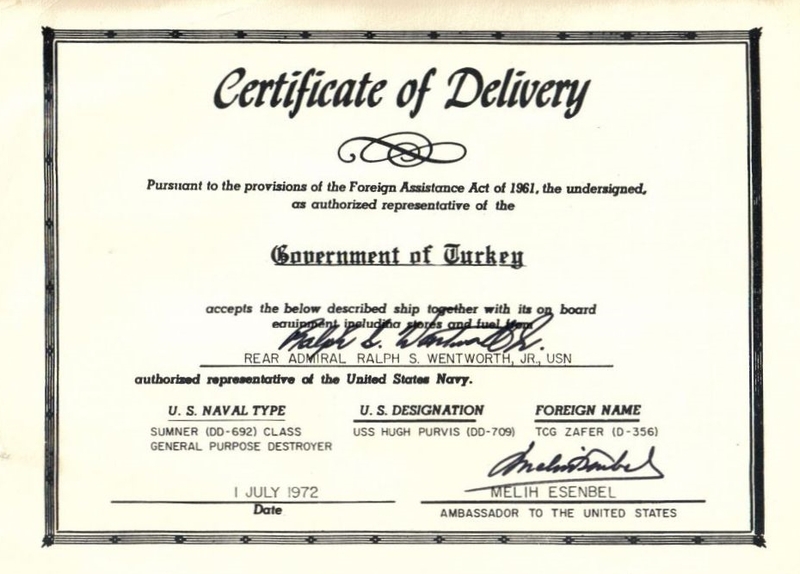 The web site for all shipmates of the USS HUGH PURVIS - DD709, from commissioning to its transfer to Turkey in 1972. Come aboard and have a look around. If you like what you see, let other shipmates know what they are missing. See the above link for the full story. There most likely will be more on this, especially within the courts, possibly ending up in the Supreme Court. Only time will tell. The latest indicates the VA will not fight the latest court case. See the following links for information on.. Remember, the HPRA, this Website, the Shipmate Directory and the Newsletters are not possible without your financial support. An electronic copy (PDF) of the Shipmate Directory is available to ACTIVE members via email from the HPRA president (email Link). Our Savannah reunion is complete and another success. As usual, George B. did a fine job. We are waiting on your photos, so it is time to get them in. [Links to]"PIX GALLERY" PAGE and the SlideShow & Albums page. NOTE: The albums and slideshows are hosted by the GoDaddy Photo Albums system. The slideshows do not display titles or captions; the album versions do. These special slideshows, like the one above, are hosted by Microsoft Sway. Shadowing a Russian Helicopter Carrier by Wayne D.
Both the original (copy) and a clean version are presented. On St. Patrick’s Day, March 17, 2018, the wreckage was located in over 2 miles of water off the Solomons coast in the South Pacific. 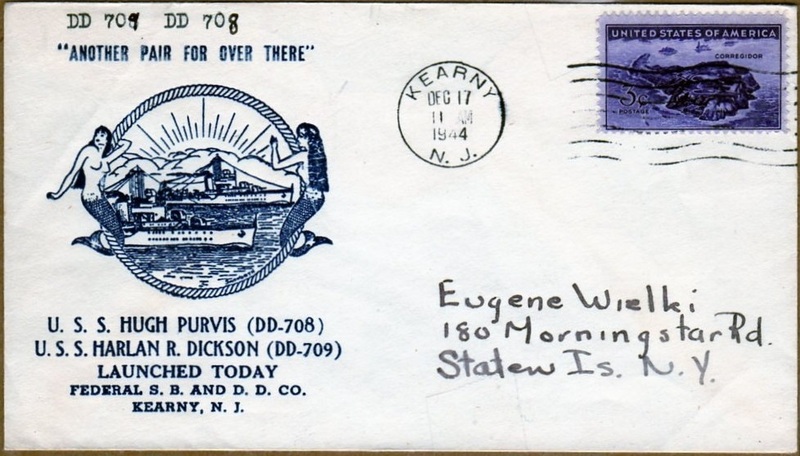 Select above for story, then select "Ship's Namesake"
Lawrence Kettinger Jr.) "THE BRIDGEPORT POST"
All links on the various pages have been checked as of 1/23/2019 for proper connectivity. Broken links have been repaired, or removed if no longer available. If you find a broken link, let us know. Copyright © 2007 - . 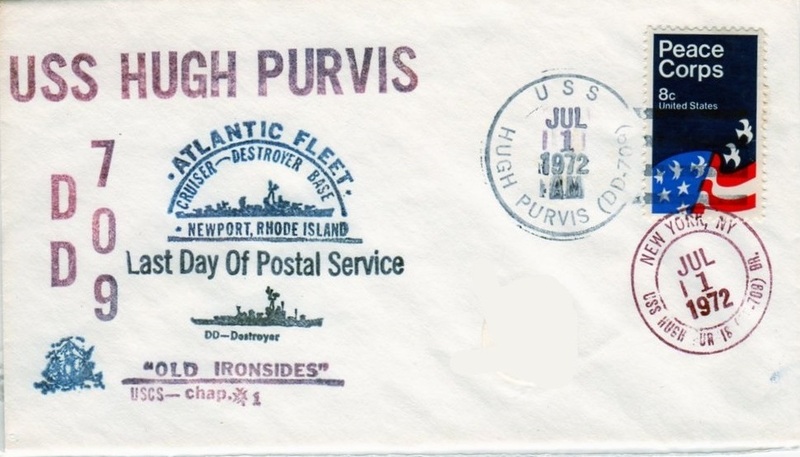 Hugh Purvis Reunion Association. All rights reserved.